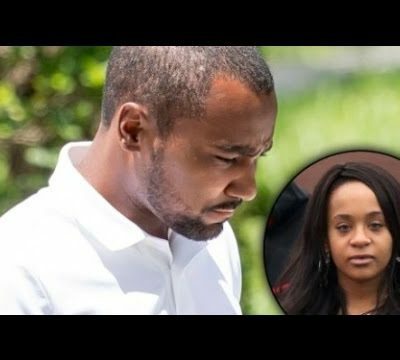 Nick Gordon has been found legally responsible for the death of Bobbi Kristina Brown today by a federal judge and now wears a new badge but not of honor. 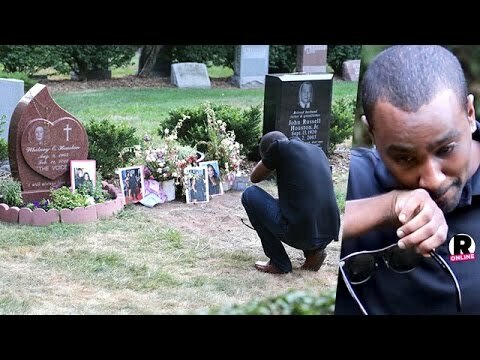 Its the badge of a murderer. 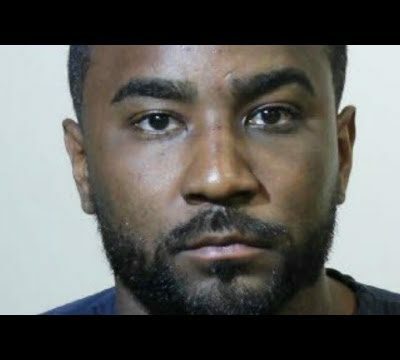 See http://LeakYou.com reports on this story. 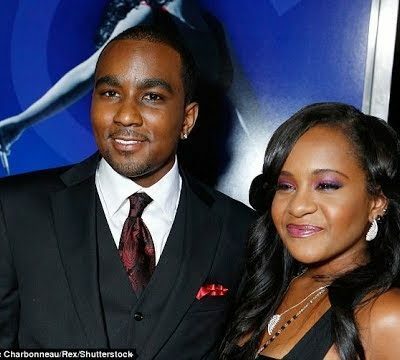 Nick Gordon new Girl friend Heather Posey. 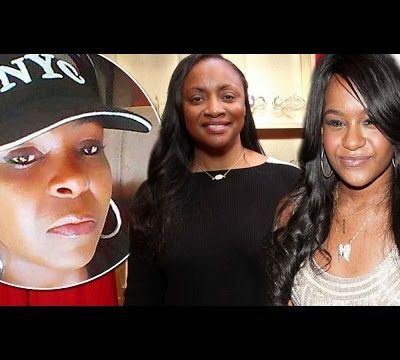 Bobbi Kristina still in hospice. 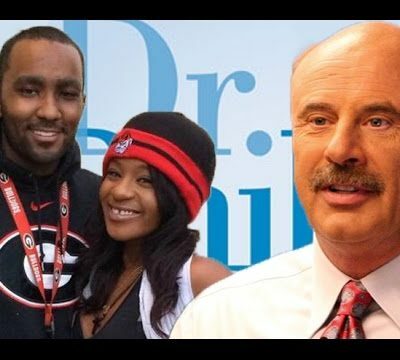 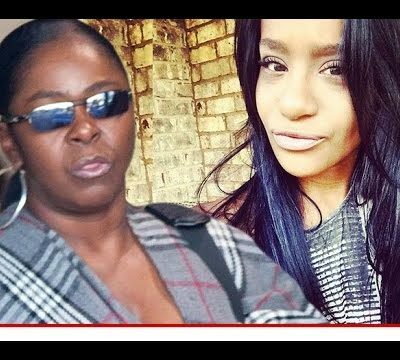 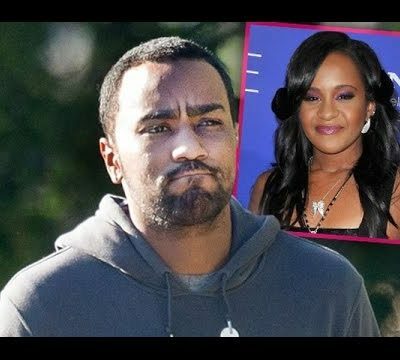 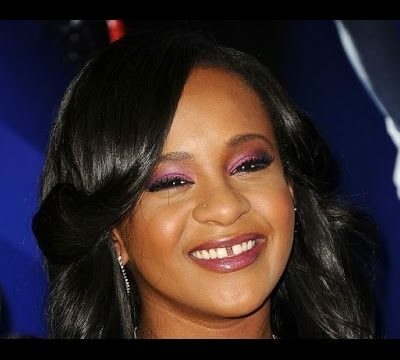 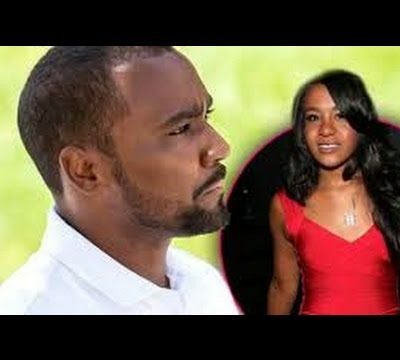 Nick Gordon killed Bobbi Kristina Brown - Whitney Houston daughter!